Did you guess by the title who will be the celebrity keynote speaker for CLUS San Diego? It’s none other than Mike Rowe, also known as the dirtiest man on TV. Mike is the man behind “Dirty Jobs” on the Discovery Channel. Little did he know when pitching the idea to Discovery that they would order 39 episodes of it. Mike traveled through 50 states and completed 300 different jobs going through swamps, sewers, oil derricks, lumberjack camps and what not. Mike is also a narrator and can be heard in “American Chopper”, “American Hot Rod”, “Deadliest Catch”, “How the Universe Works” and other TV shows. He is also a public speaker and often hired by Fortune 500 companies to tell their employees frightening stories of maggot farmers and sheep castrators. Mike also believes in skilled trades and in working smart AND hard. He has written extensively on the country’s relationship with work and the skill gap. 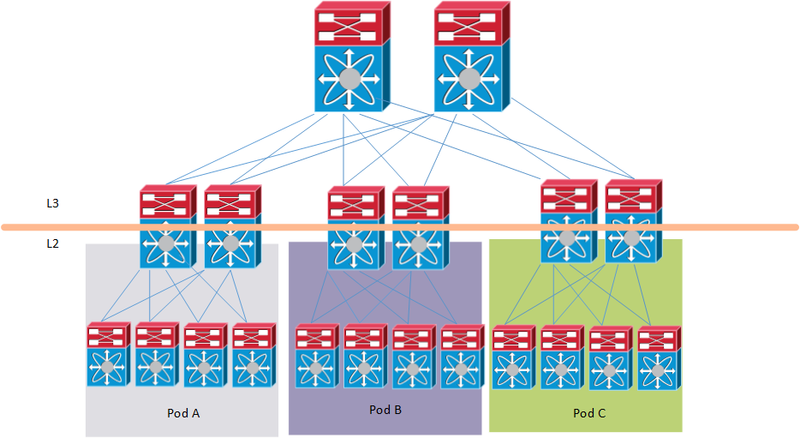 The unicast and multicast topology is not currently congruent, this may or may not be important. What happens when R3 fails? No replies to the pings coming in until PIM on R2 detects that R3 is gone and takes over the DR role, this will take between 60 to 90 seconds with the default timers in use. 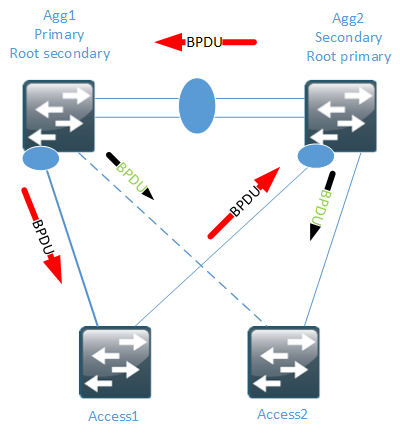 We can increase the DR priority on R2 to make it become the DR.
HSRP Aware PIM enables multicast traffic to be forwarded through the HSRP active router (AR), allowing PIM to leverage HSRP redundancy, avoid potential duplicate traffic, and enable failover, depending on the HSRP states in the device. 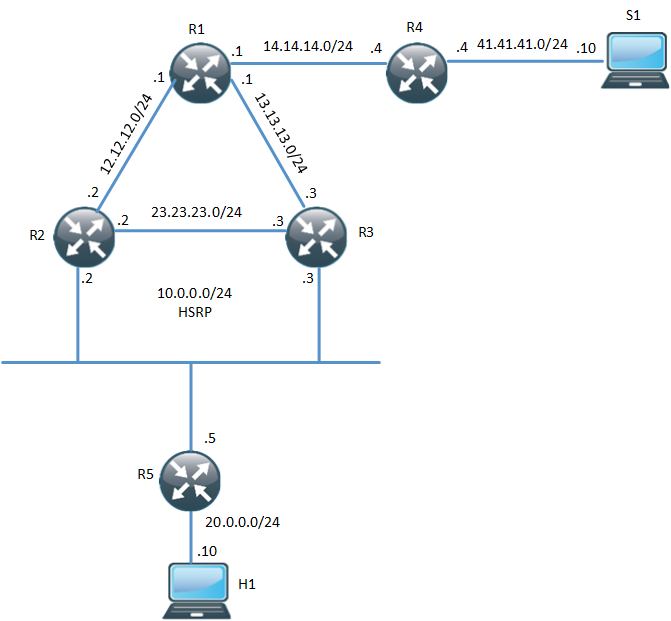 The PIM designated router (DR) runs on the same gateway as the HSRP AR and maintains mroute states. R2 now has the (S,G) and we can see that it was the Assert winner because R3 was previously sending multicasts to the LAN segment. What happens when R2’s LAN interface goes down? Will R3 become the DR? And how fast will it converge? HSRP changes to active on R3 but the PIM DR role does not converge until the PIM query interval has expired (3x hellos). What happens when R2 fails? The pings time out because when the PIM Join from R5 comes in, R3 does not realize that it should process the Join. As it turns out, the PIM redundancy command must be configured on the secondary router as well for it to process PIM Joins to the VIP. After this has configured, the incoming Join will be processed. R3 triggers R5 to send a new Join because the GenID is set in the PIM hello to a new value. After configuring this, the PIM DR role converges as fast as HSRP allows. I’m using BFD in this scenario. This feature is not very well documented so I hope you have learned a bit from this post how this feature really works. This feature does not work when you have receiver on a HSRP LAN, because the DR role is NOT moved until PIM adjacency expires. 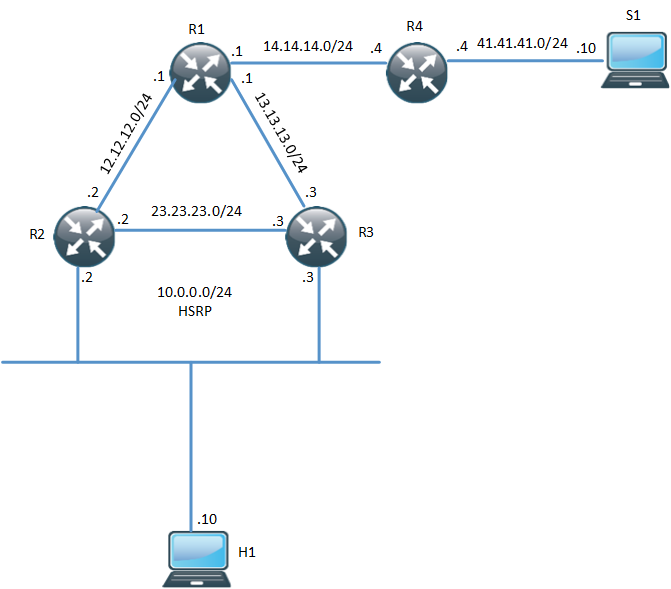 I’m hosting a network design webinar at the Cisco Learning Network on Feb 19th, 20.00 UTC+1. 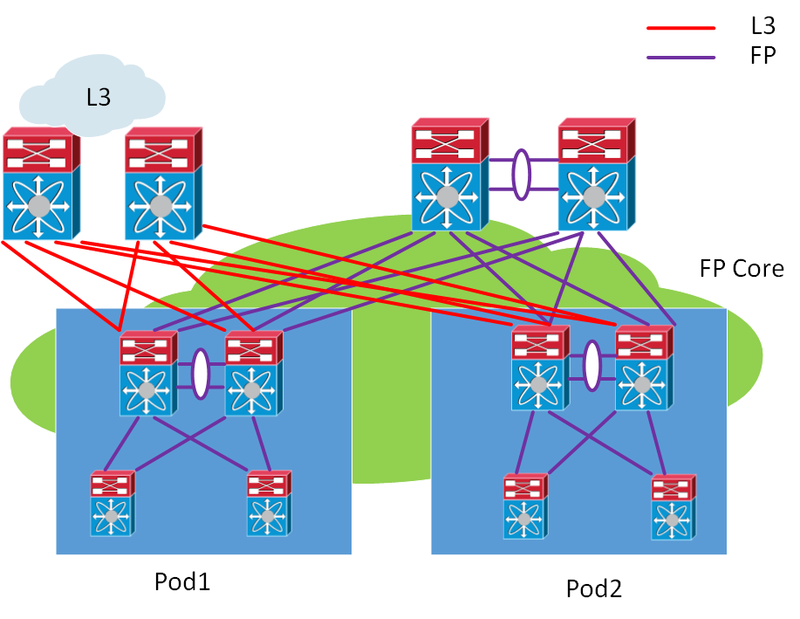 As you may know, I am studying for the CCDE so I’m focusing on design right now but my other reason for hosting this is to remind people that with all the buzzwords around SDN and NfV going around, the networking fundamentals still hold true. TCP/IP is as important as ever, building a properly designed network is a must if you want to have overlays running on it. If you build a house and do a sloppy job with the foundation, what will happen? The same holds true in networking. 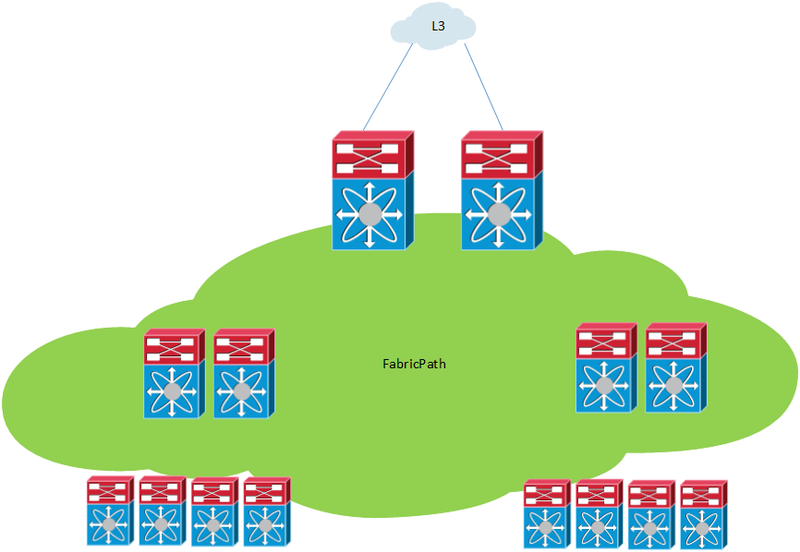 I will introduce the concepts of network design. What does a network designer do? What tools are used? What is CAPEX? What is OPEX? What certifications are available? 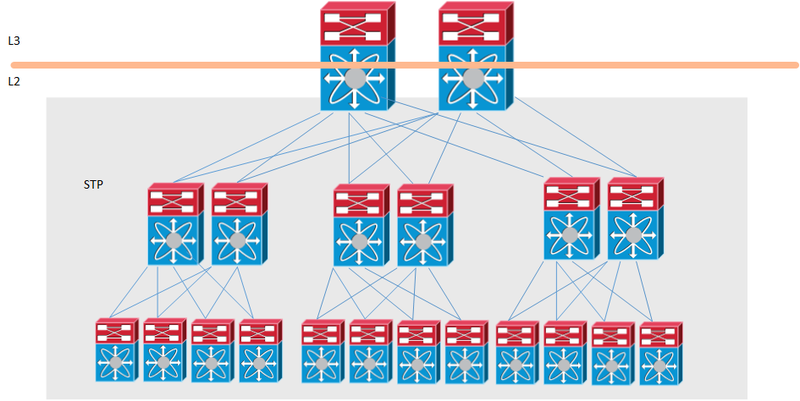 What is important in network design? We will also look at a couple of design scenarios and reason about the impact of our choices. There is always a tradeoff! If you are interested in network design or just want to tune in to yours truly, follow this link to CLN. Cisco Live in San Diego – Will You Make It? “Make it” was one of the first singles released by the the band Aerosmith. Since then these guys have been rocking away for about 40 years. What does this have to do with Cisco Live? Aerosmith will be the band playing at the Customer Appreciation Event (CAE). A good time is pretty much guaranteed. Aerosmith knows how to entertain a crowd. 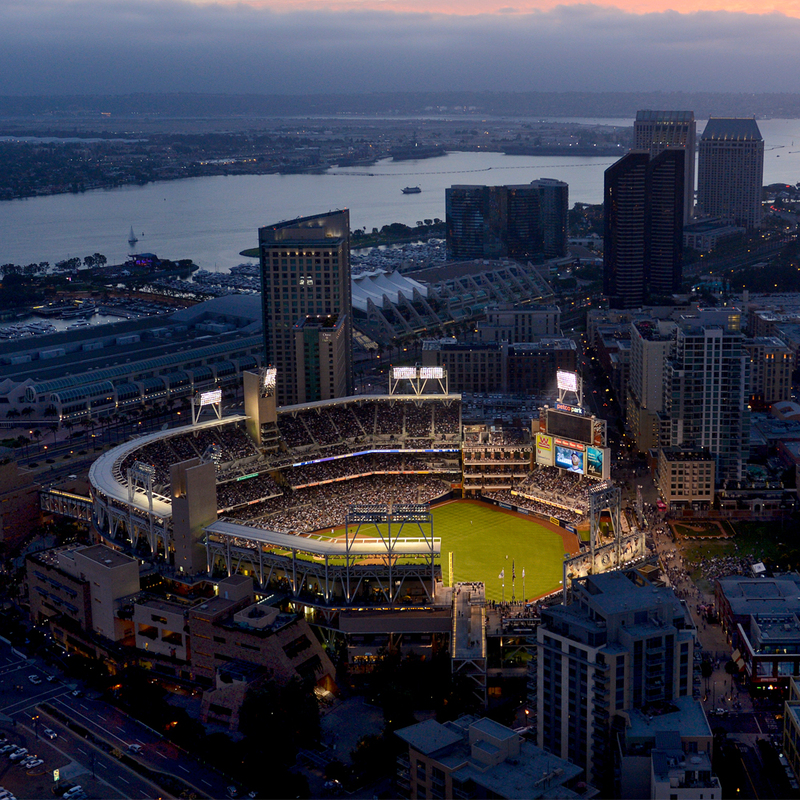 The CAE will take place at Petco Park, the home of the San Diego Padres. This photo shows the arena in the evening, looks quite spectacular to me. Stay on top of new technologies – Where is ACI going? Learn a lot while having fun at the same time! When you are in the IT industry, there is a lot going on – always! It can be easier to focus on following industry trends while not having to check your phone or e-mail constantly. The keynotes are also great to hear what is coming and what the vision of the technology is. At Cisco Live you will find deep dives into the architectures of platforms and how to troubleshoot platforms. As an example I have a few Catalyst 4500-x showing high CPU, how do you troubleshoot that? 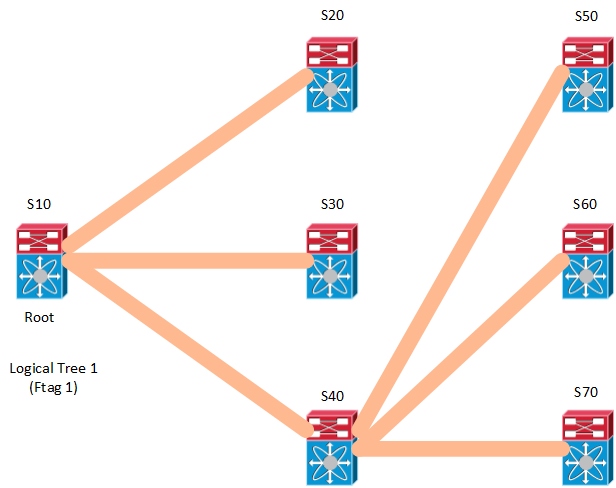 General troubleshooting is easy but how do you go beyond that? Cisco Live is perfect for that. If you’re lucky will even get to ask a few questions during or at the end of a session relating to your specific case. And the person answering will be a real expert and you might even get to have contact with that person after CLUS. I’m moving towards the CCDE. When you go to CLUS, normally you get to take a free exam. If I haven’t taken the CCDE written by then, I might do it. More importantly, I will try to go to sessions that are design related and attend a techtorial or labtorial related to the CCDE, if I can. One of the best things about going to CLUS is that you will meet a lot of people. Just hanging out and talking with these people is a great experience. I have gained a lot of friends and contacts which have proven to be very very valuable when I need to bounce some ideas or get some input into a project. Going to Cisco Live is fun! It’s learning and relaxing at the same time! You have to go there to experience it. 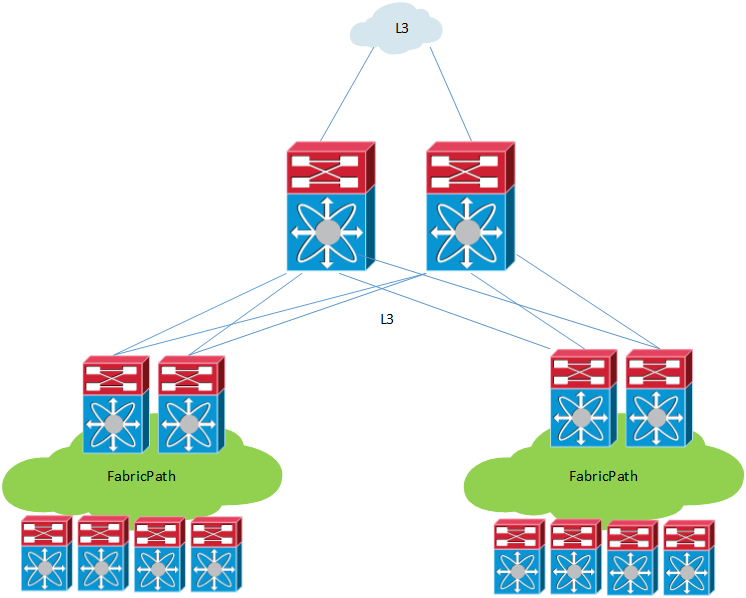 If you are interested in going to Cisco Live, I am including some links. The first one is to the main page and the second one is for the registration packages.